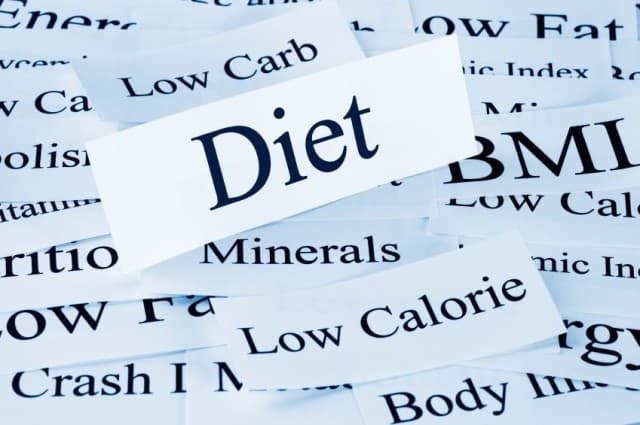 As described in Part 1, dieting sets a person up for a stage of emotional and physical deprivation. In addition, dietary rules play a large role in maintaining the binge cycle. Most people who are engaged in binge eating follow dietary rules. Most people who follow dietary rules feel that the rules are keeping them safe by keeping them from gaining weight. However, once a binge cycle is established, the rigidity of dietary rules plays a big role in maintaining the problem. Dietary rules encourage dichotomous thinking, also referred to as “black and white” or “all-or-nothing” thinking. The problem with a rigid rule is that when you tell yourself you can’t have something, your desire for that very thing is usually increased. There are a lot of temptations in our modern society and most people find it hard to resist all of the time. Rules are inevitably broken, after which people who follow rigid rules often experience the “rule violation effect,” becoming extremely upset and guilty. This can lead to self-flagellating thoughts and paradoxical conclusions. These conclusions become the thoughts that grant permission for the small “transgression” to become a full-blown binge. The rule-breaker then resolves to restart their diet in earnest tomorrow. In the meantime, the binge leads to even lower moods and self-esteem. I find that many people misinterpret the inability to stop eating certain foods as evidence that that food is “addictive” or “triggering” for them. I believe this to be false. When we work on systematically allowing normal amounts of those foods in controlled settings, the allure of those forbidden foods recedes. Incorporating a more flexible approach to eating that does not rely on rigid rules is essential in breaking a binge eating cycle.